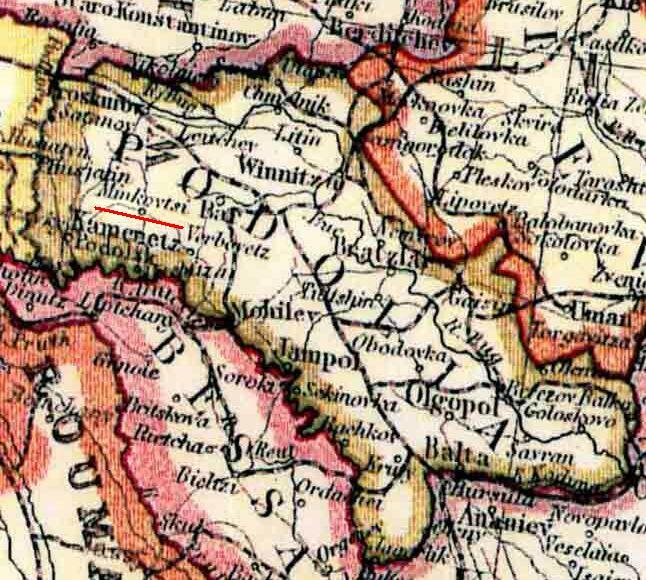 Minkovt'sy is situated 60 km northeast of Kamenets-Podolskii, on the way to Vinnitsa. and Novaia Ushitsa (13 km). and other representations of Paradise. This funny, sad, thoroughly engaging book just came out to critical acclaim. It is about Judith Fein's search for Minkowitz, and how it turned her life into a detective story and solved the mystery of where she came from and what remains of the world her grandmother left behind. Photos by Judith's husband, Paul Ross are located on the Photos page. 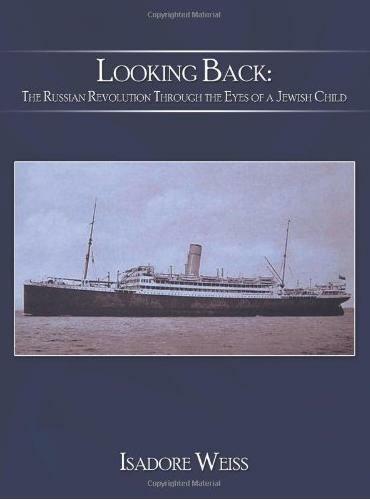 "This book is centered around the memoir "Looking Back", written in 1928 by then 20 year old Isadore Weiss, only six years after coming to the United States. Isadore provides a fascinating insight into Jewish life in the Ukrainian village of Minkovitz before, during and after World War One. As the war reaches Minkovitz, the reader experiences the rare insight of the community's reaction to the fighting, the first cars, first motorcycles and first airplanes ever seen by people in that region. Contrary to popular current thought, we also see the excellent relationship between the Jewish community of Minkovitz and the German occupying troops, who made toys and gathered firewood for the homes of the people where they were housed during the winter. Isadore also recounts the artillery and the hand-to-hand combat between the forces of Simon Petlura, leader of the pogroms, and the Bolsheviks. We get to see how the new Communist regime establishes itself in Ukraine. Isadore's wife, Sylvia, rounds out the story of how they built a life together in the United States. The story continues of how Isadore graduated with honors from the University of Pittsburgh, and then worked as a Federal investigator as he overcame the barriers of a new language and anti-Semitism. Contributing authors provide background on the contemporary social, demographic and political environment in Ukraine to help the reader put "Looking Back" into context." Click the button to show all entries for Minkovt’sy in the JewishGen Ukraine Database. (About the JewishGen Ukraine Database). JewishGen "All Ukraine Database" is a multiple database search facility, which incorporates all of the following databases: Yizkor Book Necrologies, JewishGen Family Finder (JGFF), JewishGen Online Worldwide Burial Registry (JOWBR), JG Discussion Group Archives, SIG Mailing List Archives and much much more.